Another month, another Journal Roundup (free and open acces in Journal of Hospital Infection). 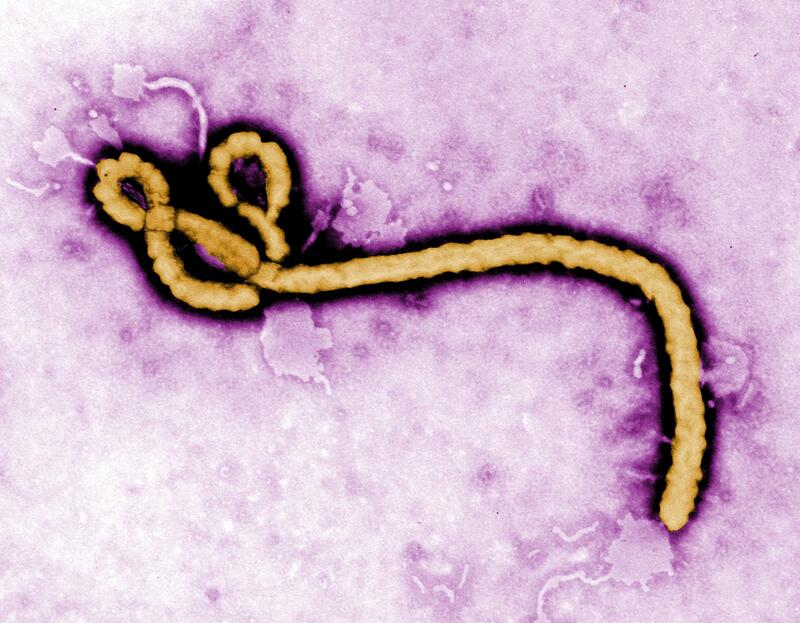 This month, Ebola tops the bill as the outbreak continues unabated, it seems inevitable that repatriations of healthcare workers from West Africa will continue and increase. The big journals discuss the appropriate level of PPE, and how to test experimental medicines, amongst other things. A number of useful environmental science updates feature in the Roundup. For example, an age-old question is whether contaminated hands or surfaces contribute most to transmission. A modeling study found that improvements in hand hygiene compliance are about twice as effective in preventing the transmission of multidrug-resistant organisms compared with improvements in environmental hygiene. So hands are more important right? Well, as the single most important intervention to prevent transmission, then yes. Several studies on the theme of multidrug resistant Gram-negative rods (MDR-GNR) serve mainly to highlight the limitations in the evidence base for establishing what works to prevent MDR-GNR. One of the major problems here is that ‘MDR-GNR’ is a heterogeneous group comprised of several species and resistance mechanisms, not to mention strain variation. The prevention and control prospects for MDR-GNR are different to pathogens like MRSA, VRE and C. difficile. You need to cover all bases – and there are more bases to cover! The Reviews and Guidelines section includes a thoughtful piece considering the “hygiene hypothesis” vs. the idea of “biome depletion”, the inadequate level of funding in HCAI research, infection control practice in the ER, the cost of CDI, prospects of phage therapy and interrupting regulatory RNA function. And finally, a UK study finds pretty high levels of ATP on the beverage trolley. So time to ban the beverage trolley as an infection control risk (along with flowers, pets and child visitors)? Not yet – it’s not that surprising to find ATP (which may originate from food, not microbes) on a beverage trolley. That said, if they’d found a lot of MRSA or, worse, CRE then I’d think twice about a cuppa!